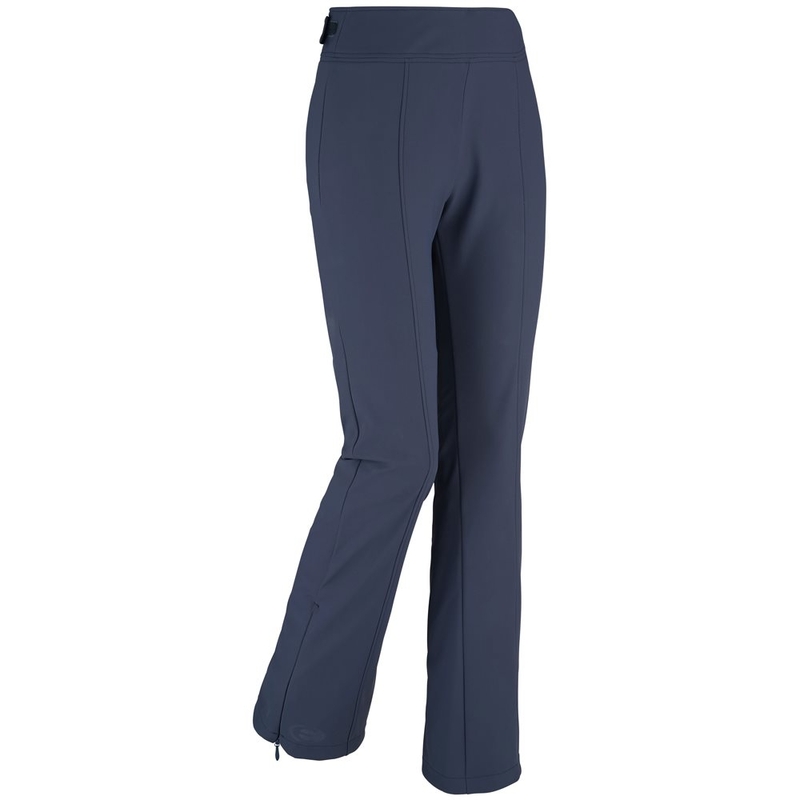 These ultra feminine soft-shell sybelles are form fitting and figure flattering, with zippered cuff extenders to fit over boots. 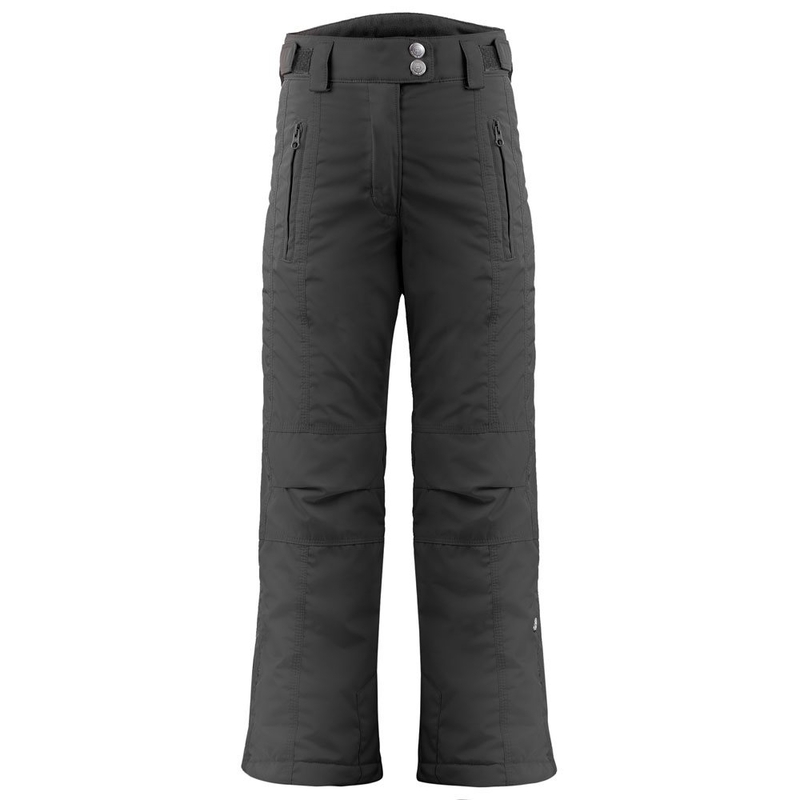 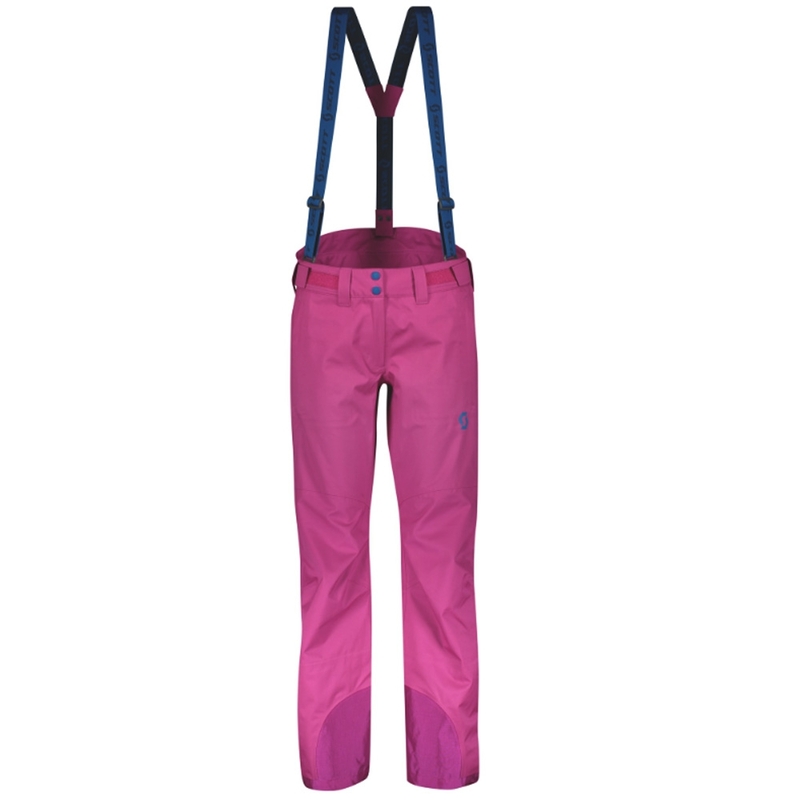 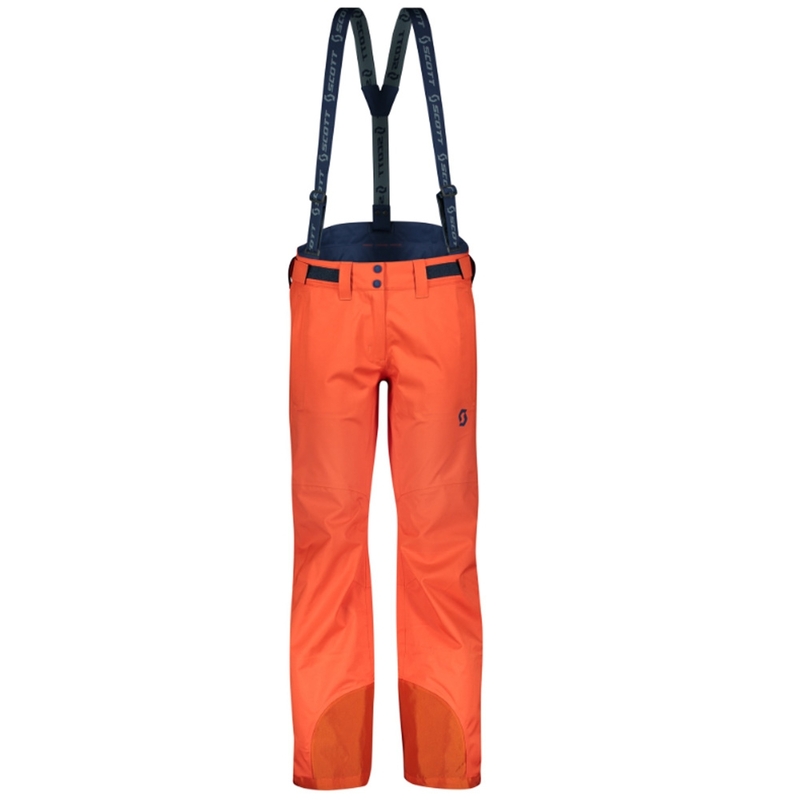 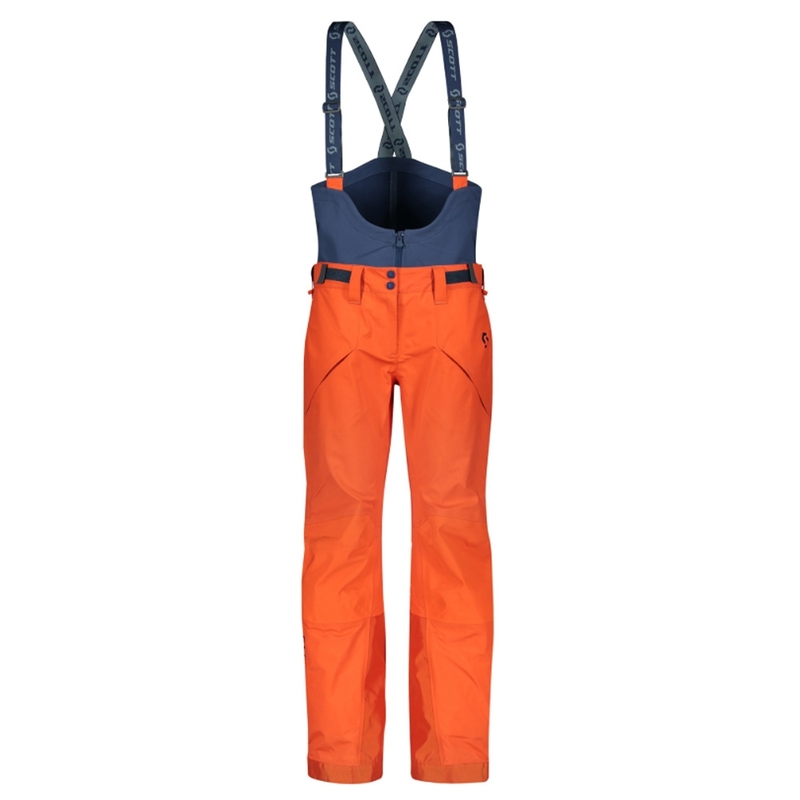 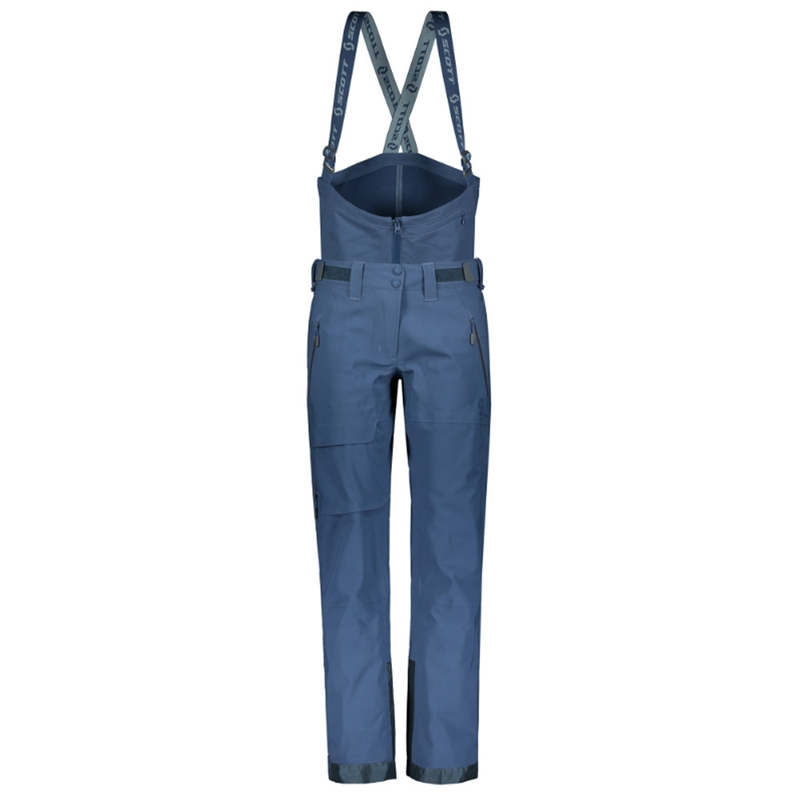 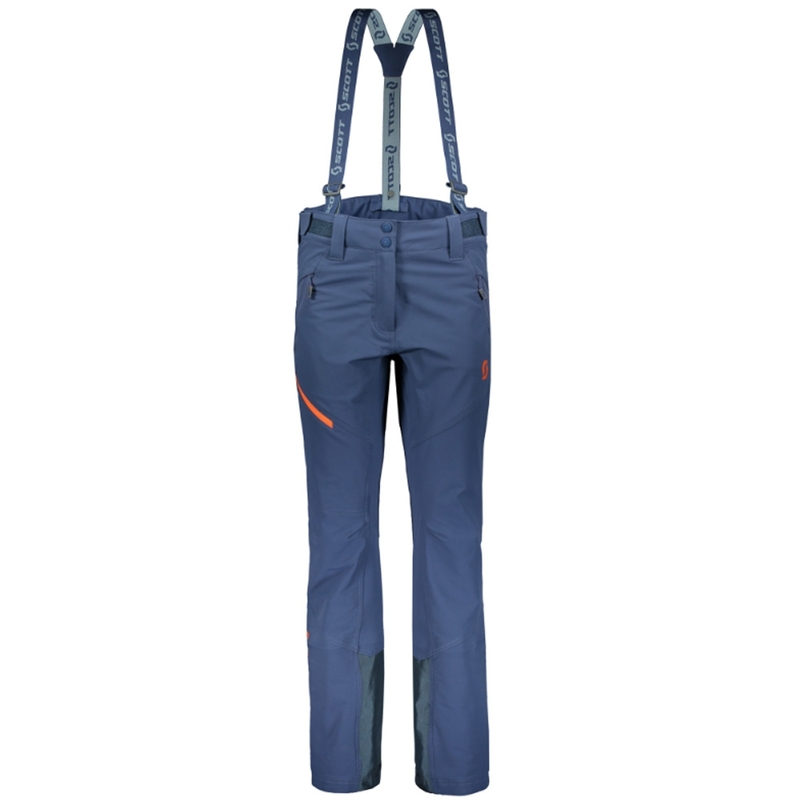 Ultra-Feminine and comfortable softshell pant, the Eider Sybelles Skipant are form fitting and figure flattering, with zippered cuff extenders to fit over boots. 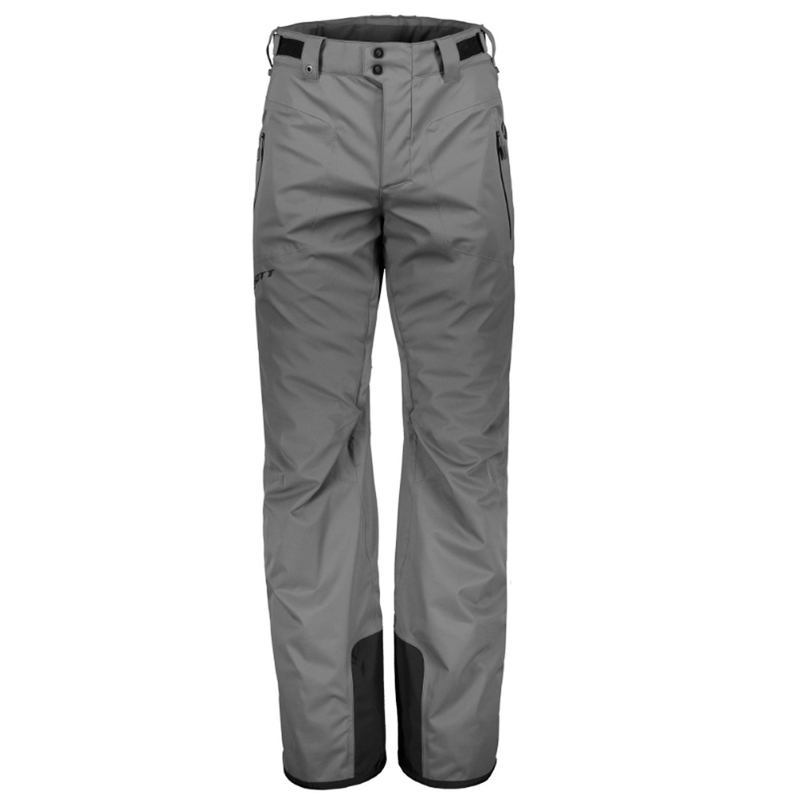 This pant uses Windefender Harmony to provide an unbeatable stretch and waterproof combination that gives you ultimate comfort while you dress-to-impress. 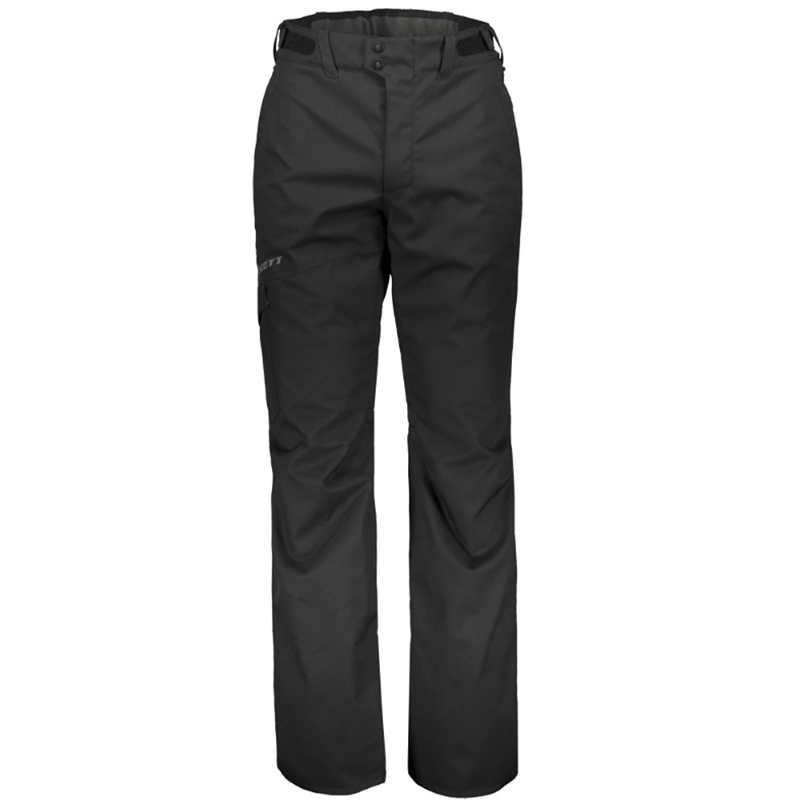 The Sybelles features a side opening with zip and an adjustable waist by velcro tabs. 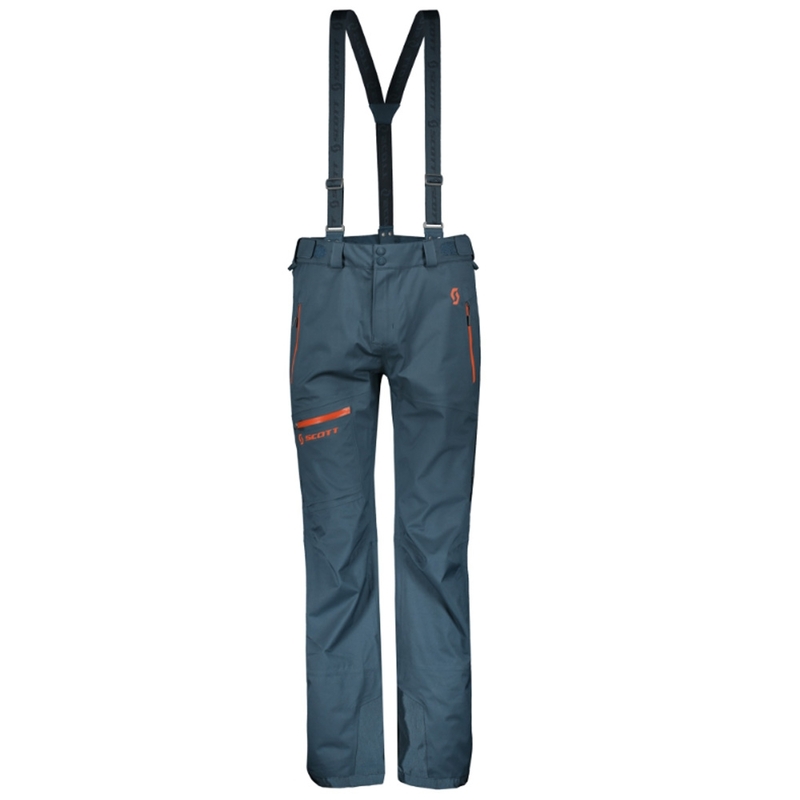 This fabric has stretchy and comfortable properties with a versatile structure making this an incredibly waterproof and stretchy fabric able to block the wind. 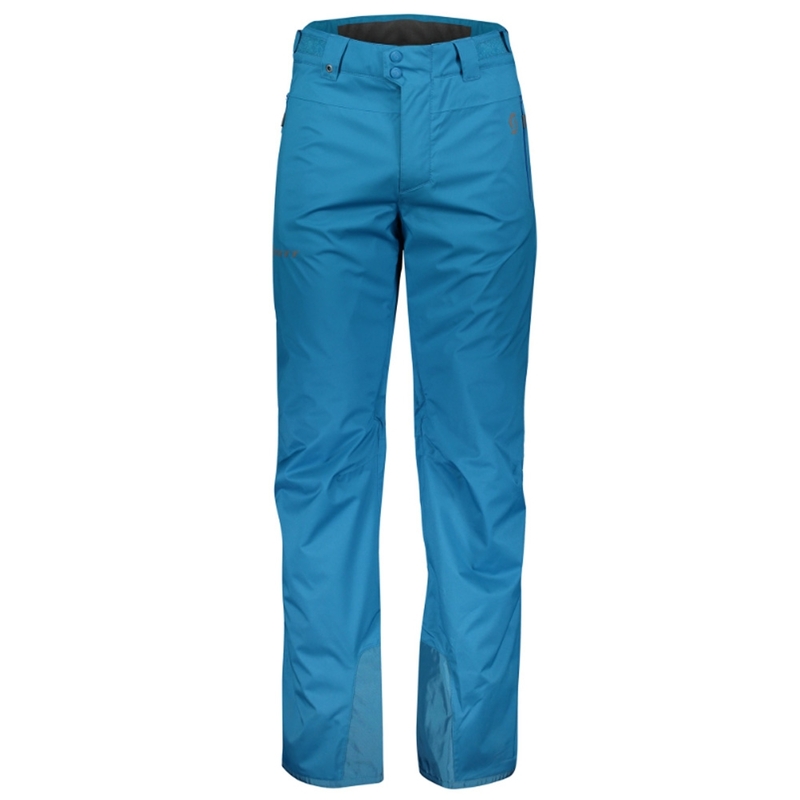 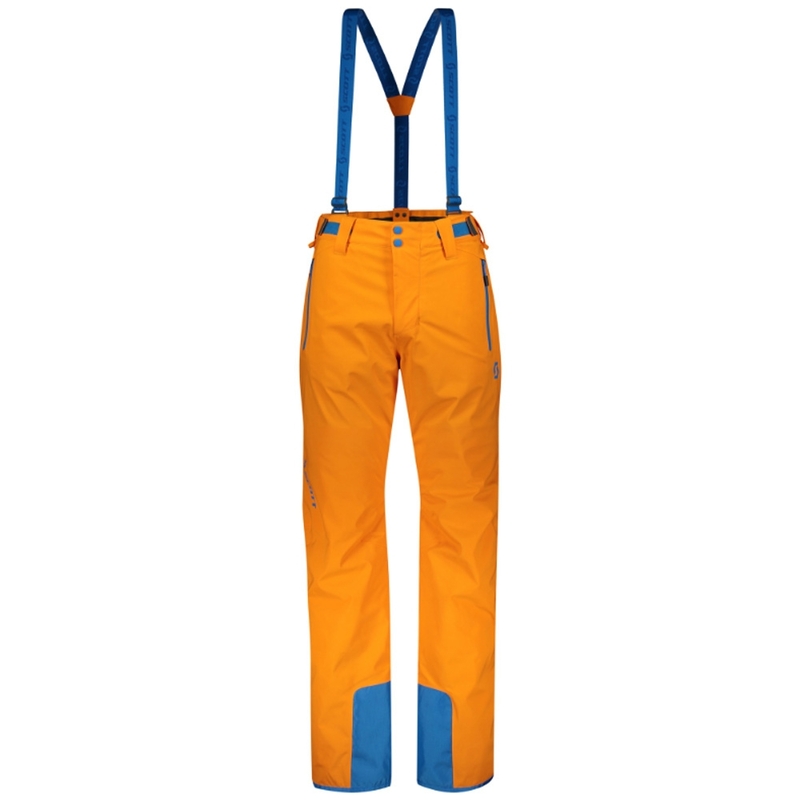 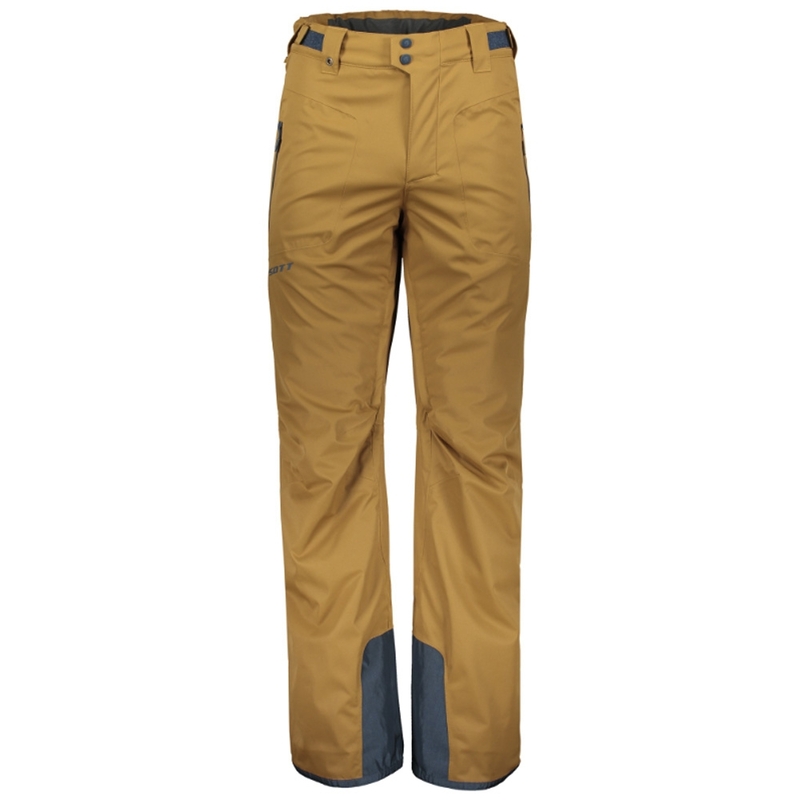 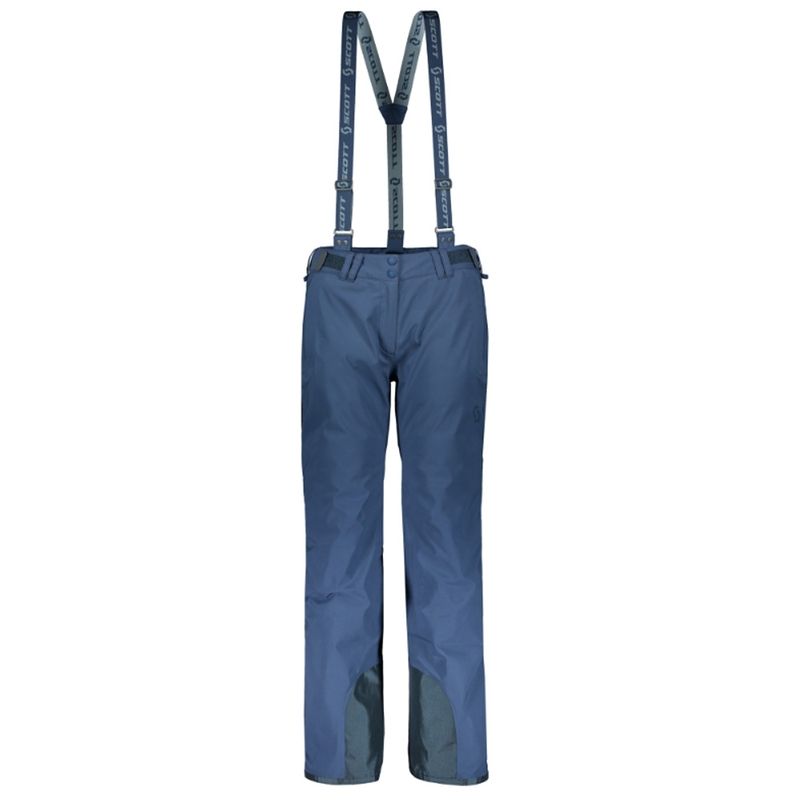 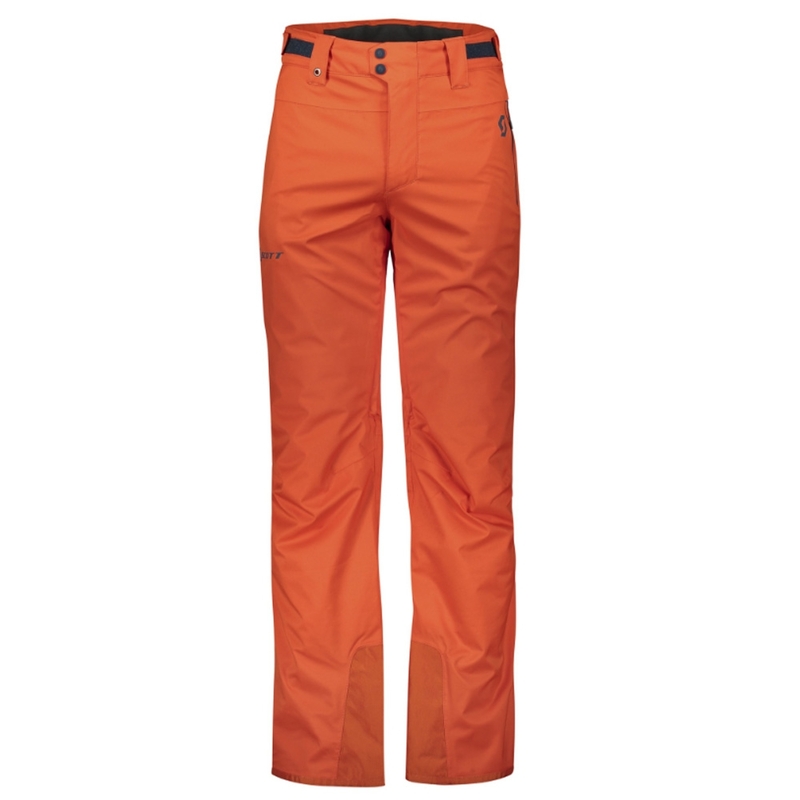 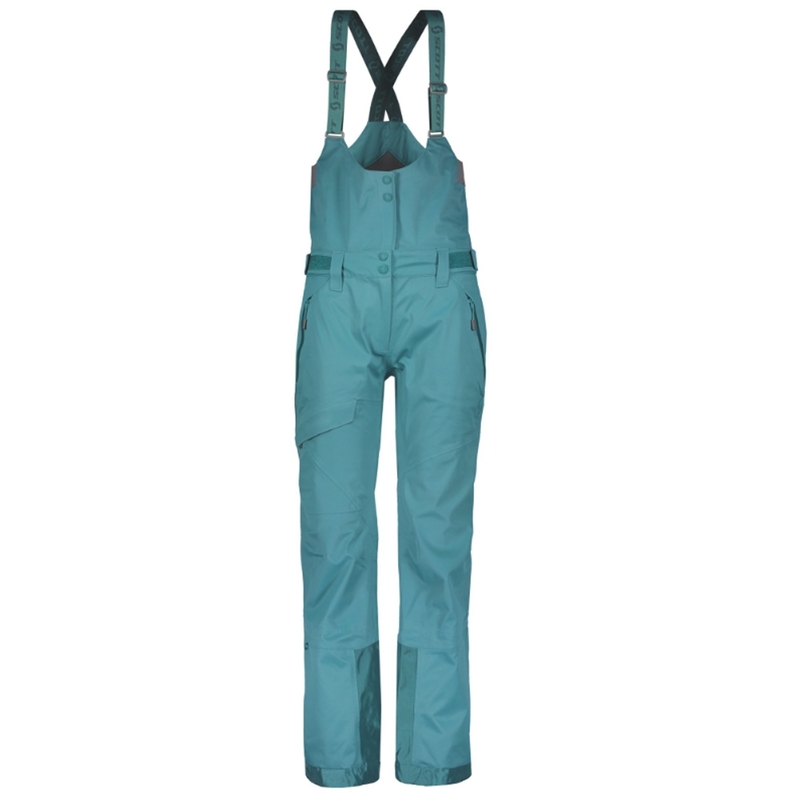 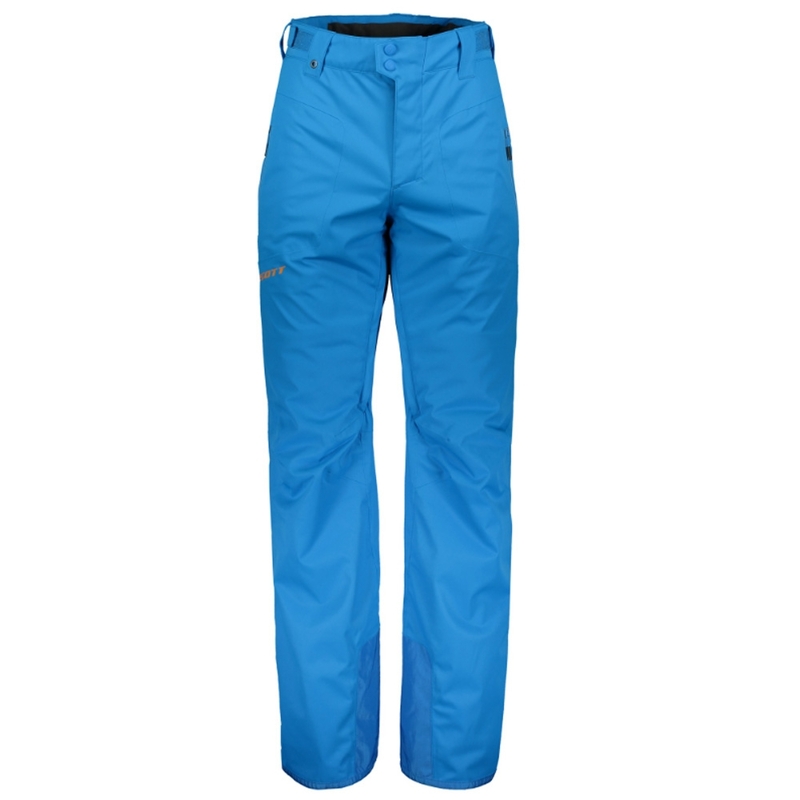 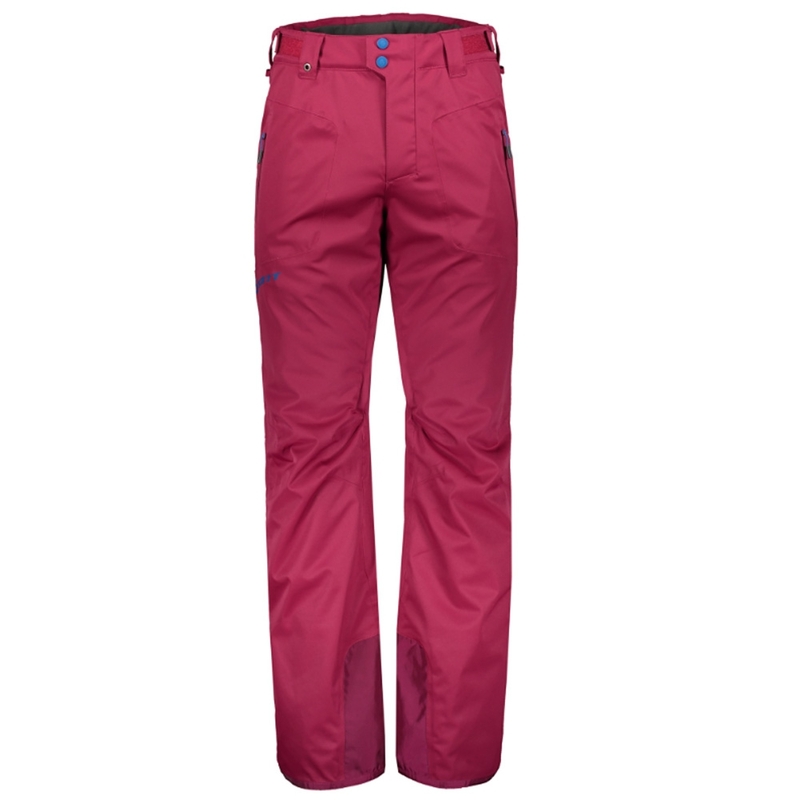 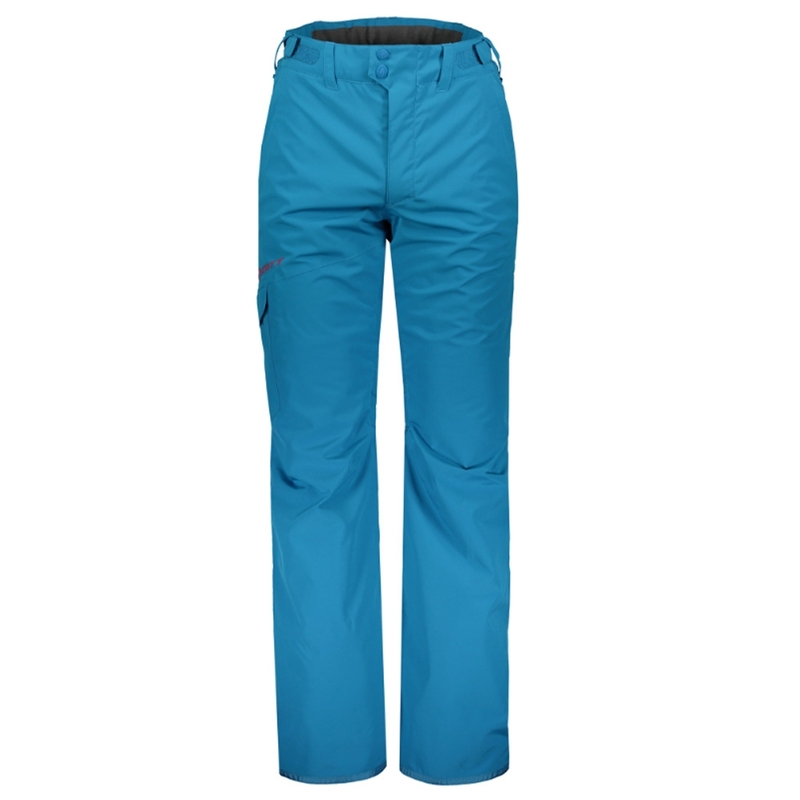 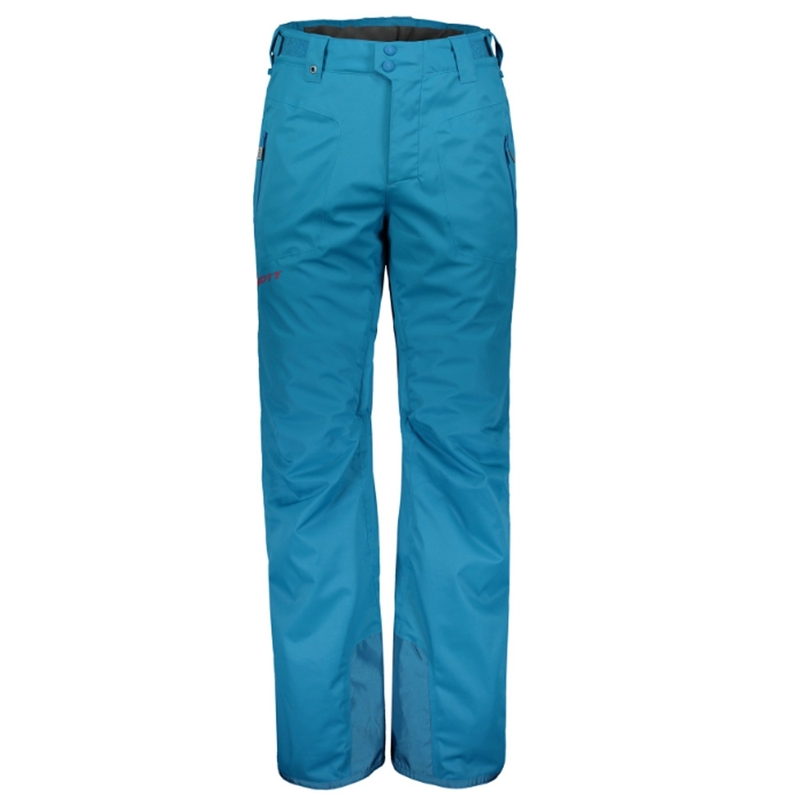 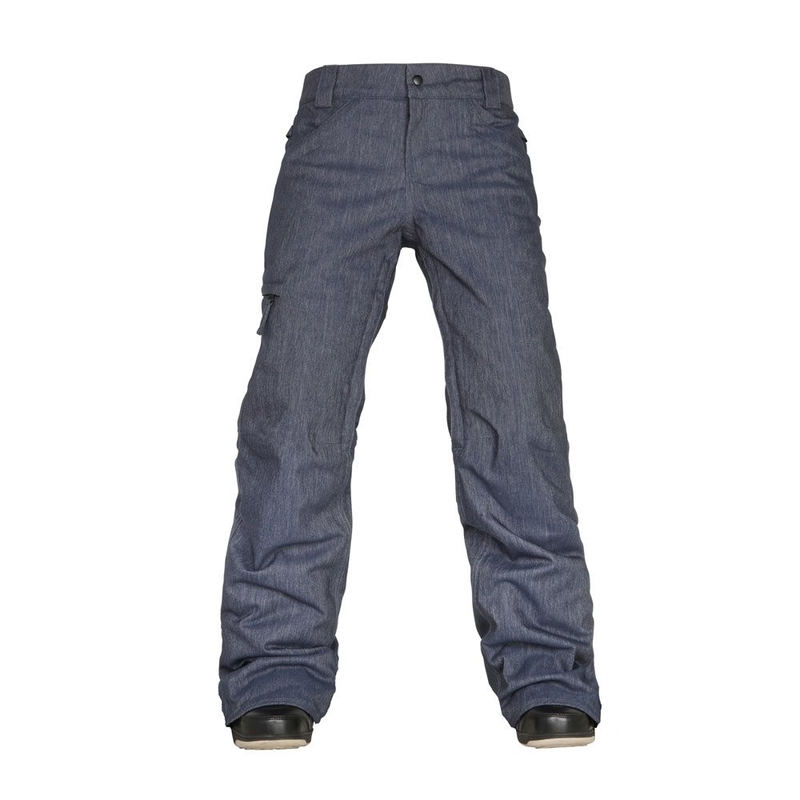 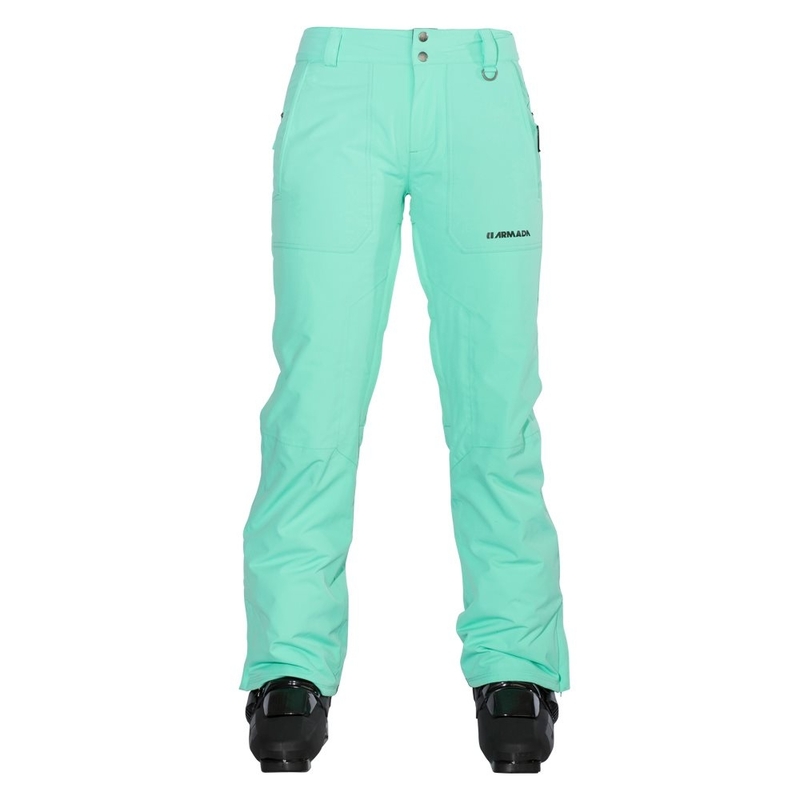 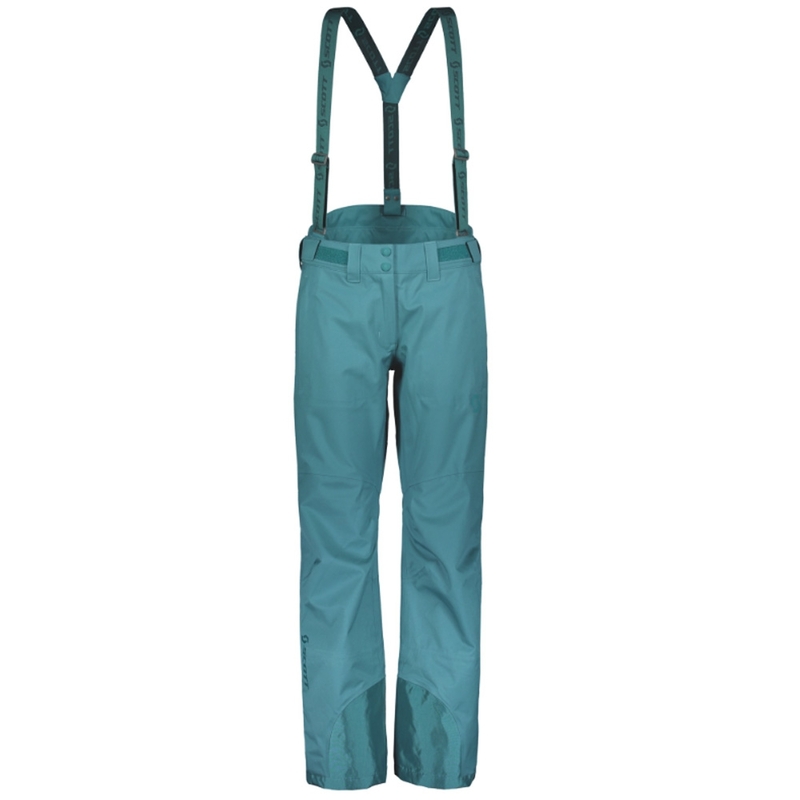 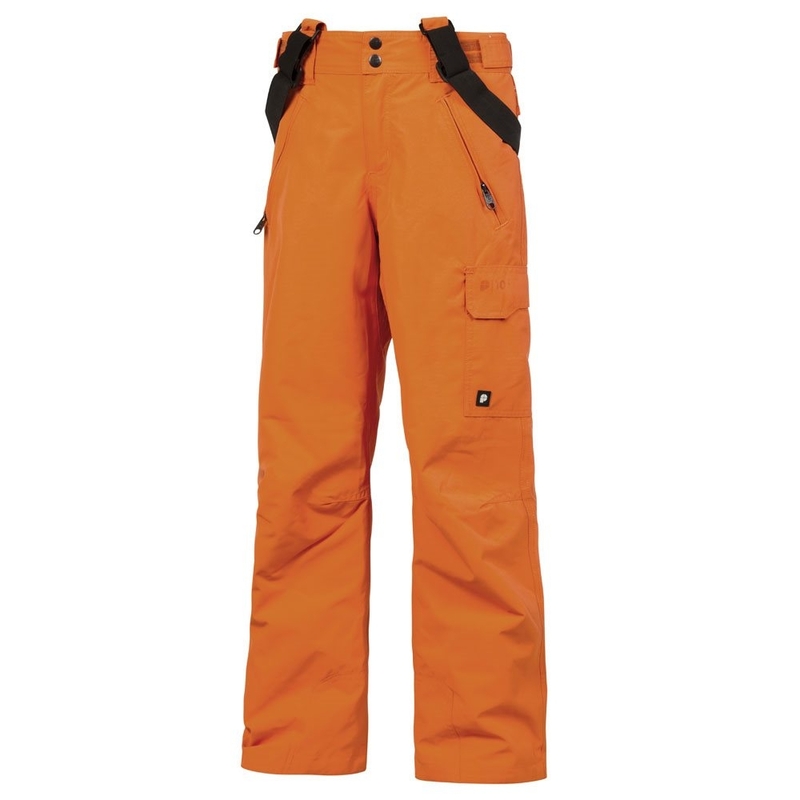 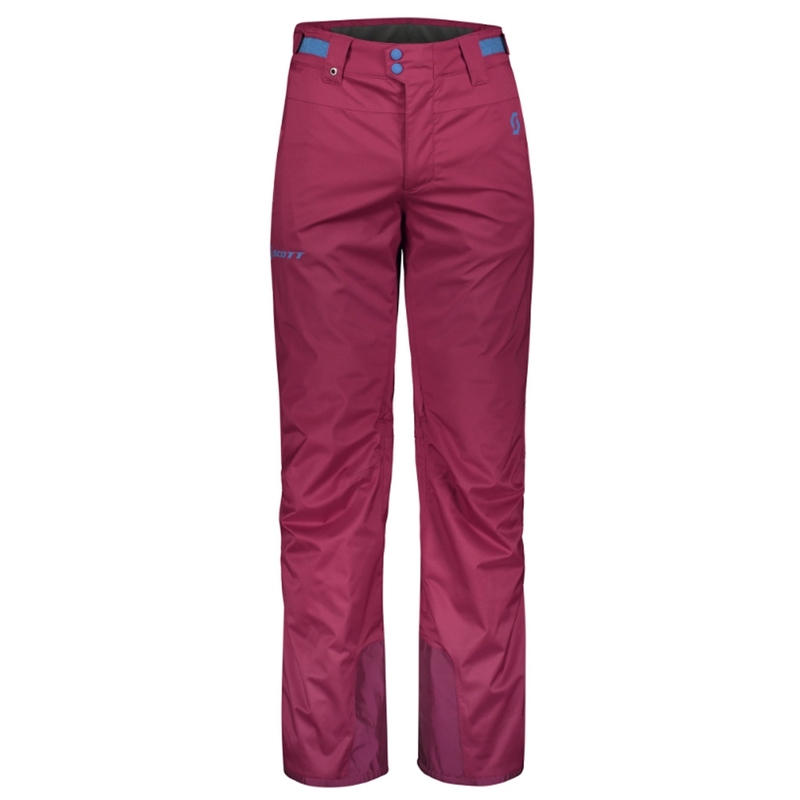 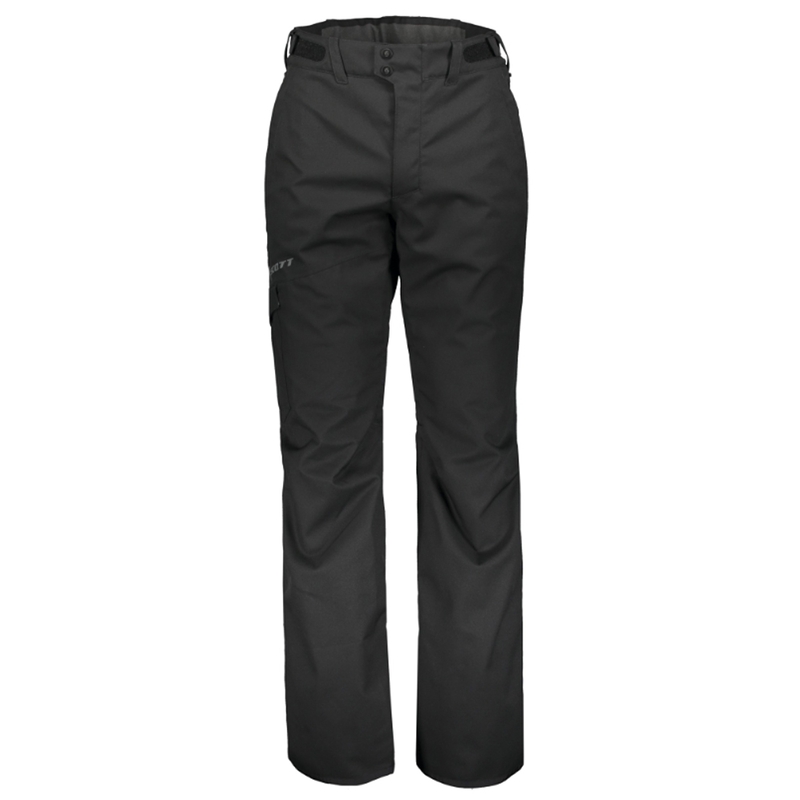 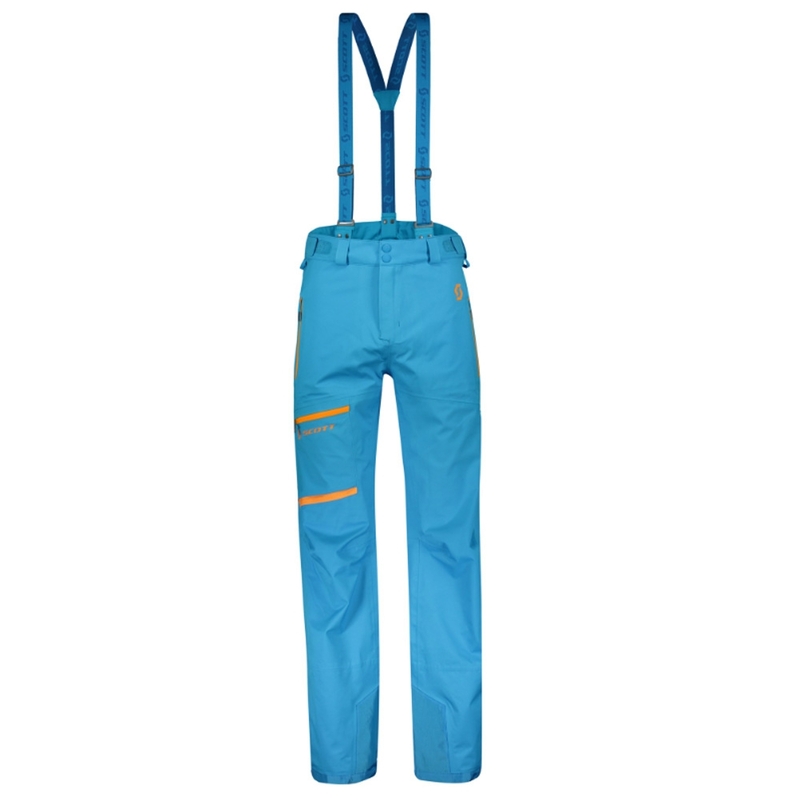 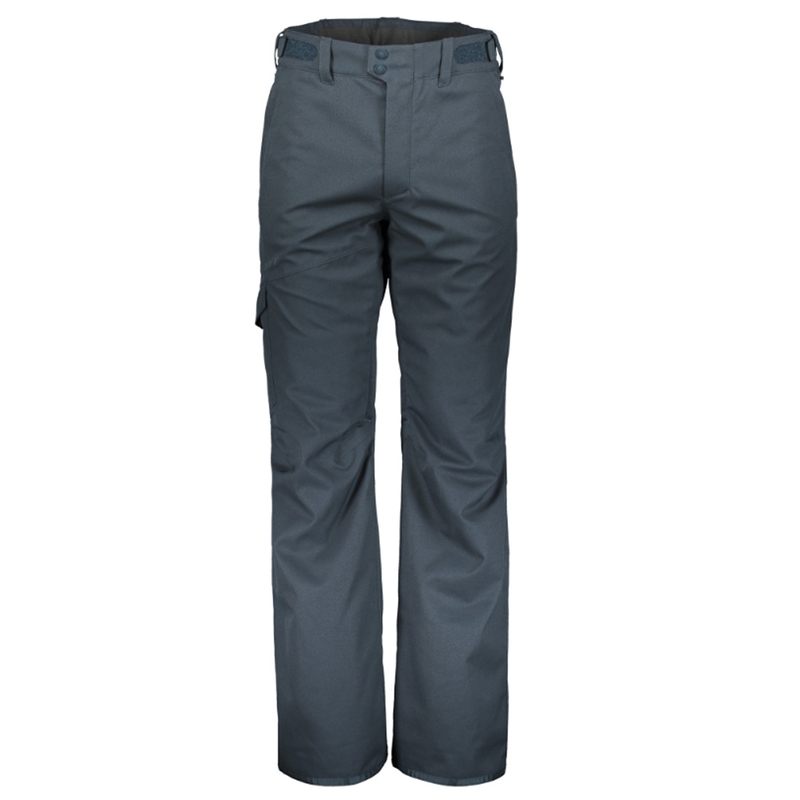 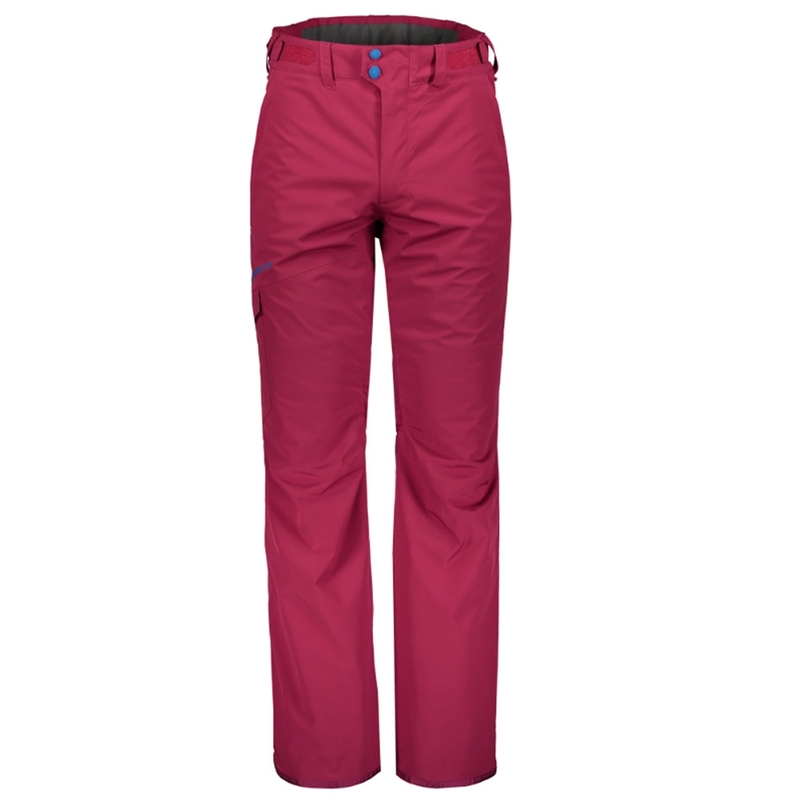 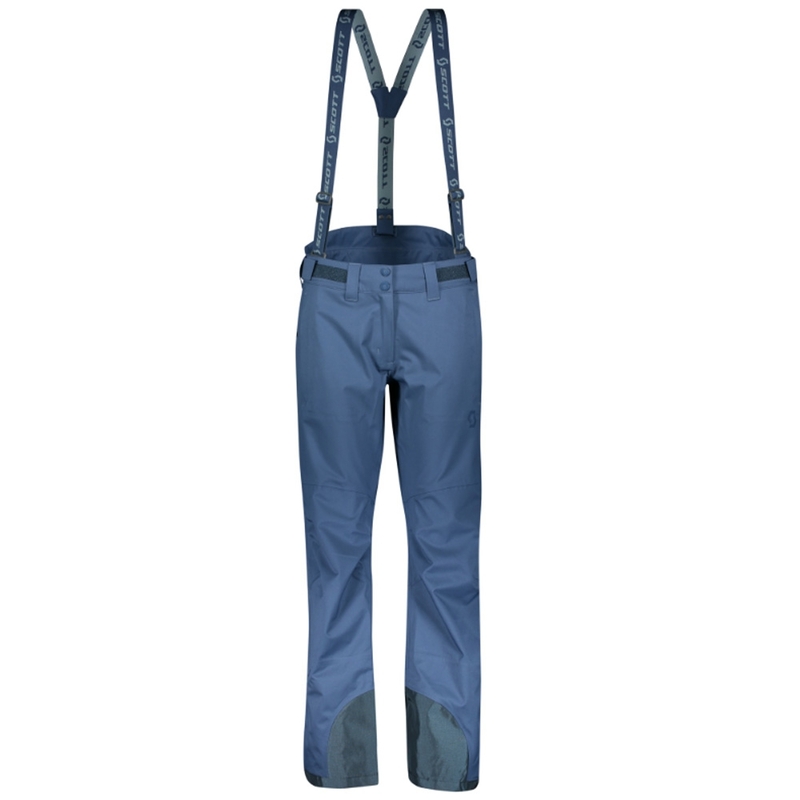 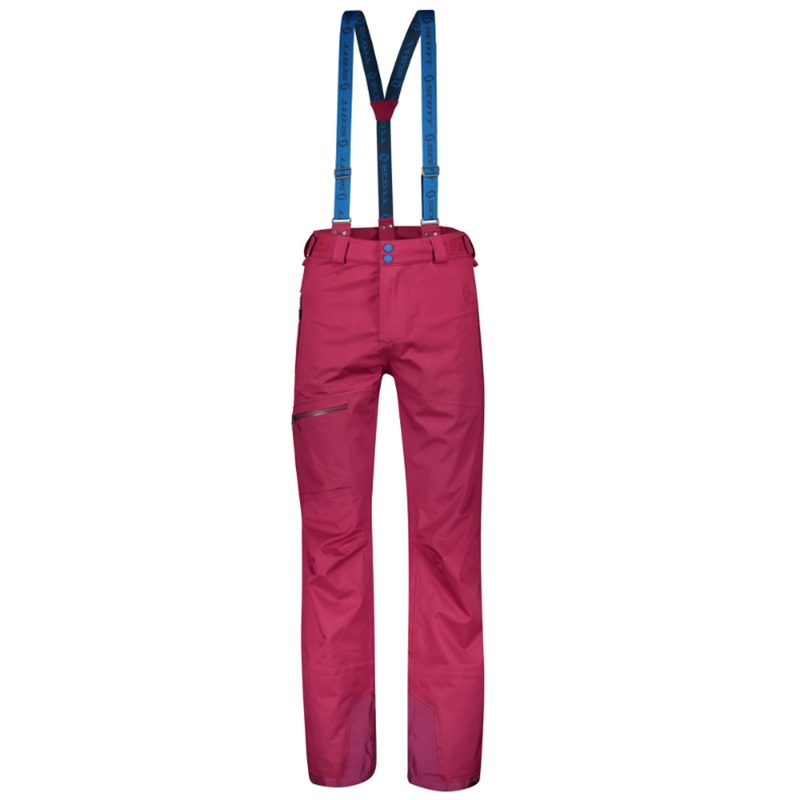 The waterproof rating of this pant is 20,000mm while the breathability rating of this pant is 6,000g/m²/24hrs.